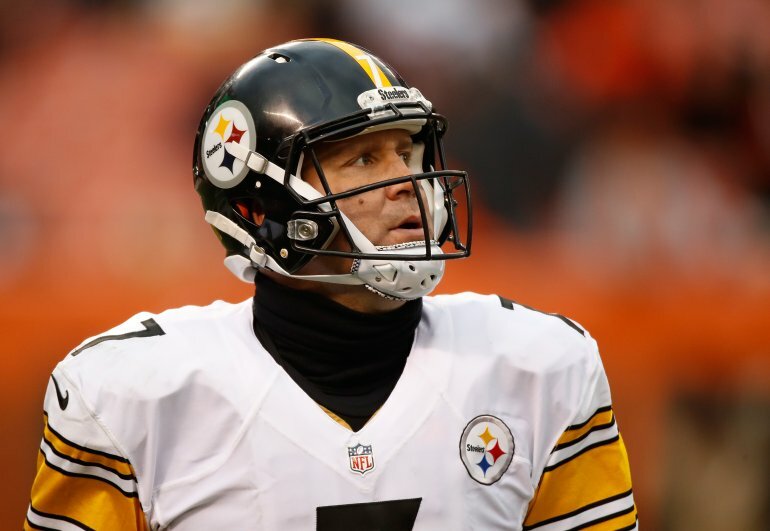 Roethlisberger Faces Familar Foe In Colts..Or Does He? | "IT'S A STEELERS WORLD"! Roethlisberger Faces Familar Foe In Colts..Or Does He? In 2014 Pittsburgh Steelers quarterback, Ben Roethlisberger threw for 522 yards and 6 touchdowns in a 51-34 win over the Indianapolis Colts at Heinz Field. He also threw for 364 yards and 4 touchdowns in a 45-10 victory last season. But does that mean he owns the Colts..and will be able to produce such stats again on Thanksgiving Thursday? Exactly how the proverbial Hall of Famer should think. Because we all know in past occassions when the Steelers have approached games a bit “too comfortable”..ending in tragedy as we all know. The reason why? Indianapolis has a new defensive coordinator in Ted Monachino, hi first season with the team after spending the previous six second as Baltimore’s linebacker coach. The difference is the Colts don’t perform nearly as efficiently as the Ravens. They have given up 284.5 passing yards, more than any other team in the National Football League, and give up an astonishing 27.3 points per game.